Holiday Park North Devon Caravan Holiday Park North Devon, Family Holiday Park in Westward Ho! Holiday Park in North Devon, perfect self-catering holidays all year round. Special Offers are only applicable to new bookings and can not be applied to any pre-existing booking/s. Please note that special offers can only be applied to new bookings and can not be applied to any existing booking/s. An award-winning holiday park set beside the beach in North Devon. The holiday park is open all year round for short breaks, family holidays and getaways. 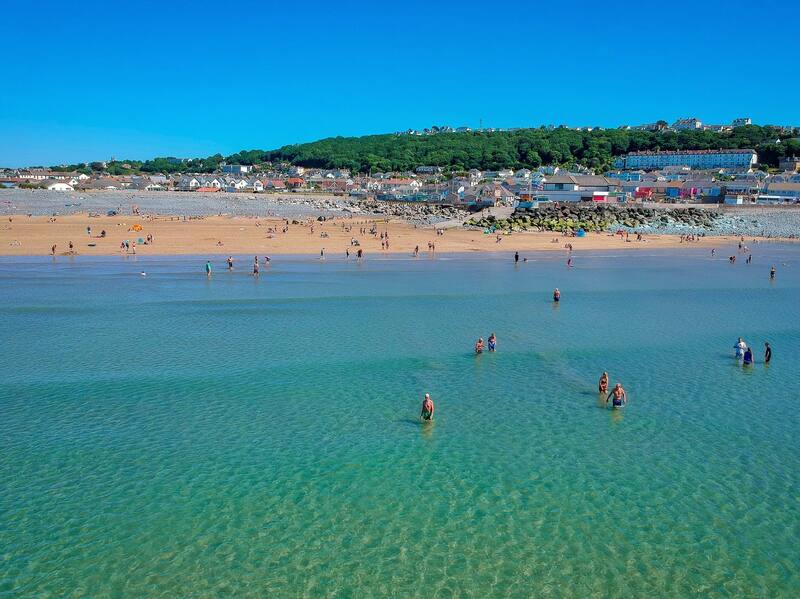 Braddicks Holiday Park is in a great location for outdoor adventure holidays, surfing, exploring the coast path or enjoying the 2 miles of award winning blue flag sandy beach. Our holiday park offers self-catering holiday homes, villas, apartments, and caravans. Much of our accommodation offers breathtaking views of Bideford Bay and all have direct access to the promenade, village, and south west coast path. Don’t forget that your pets are welcome too, in our specially allocated pet-friendly villas and our pet-friendly caravans. Here at Braddicks Holiday Park in North Devon, we understand that every family is different with different holiday needs and we know that our holidays are the perfect choice for everyone looking for a holiday in North Devon beside the beach. Whatever your looking Braddicks Holiday Centre is in a great location and is ideal for walking holidays, pet friendly holidays and short breaks all year round in cosy centrally heated accommodation. Braddicks Holiday Park North Devon is home to The Pier House Seafront Bar and Bistro and The Bay Suite Entertainment Centre, where kids will have the time of their lives at our ‘funtastic’ Kids’ Club and you’ll enjoy nightly entertainment during the high season and whats more, it’s all included. Why not call 01237 473263 today and speak to our friendly booking representative to discuss your 2018 holiday.